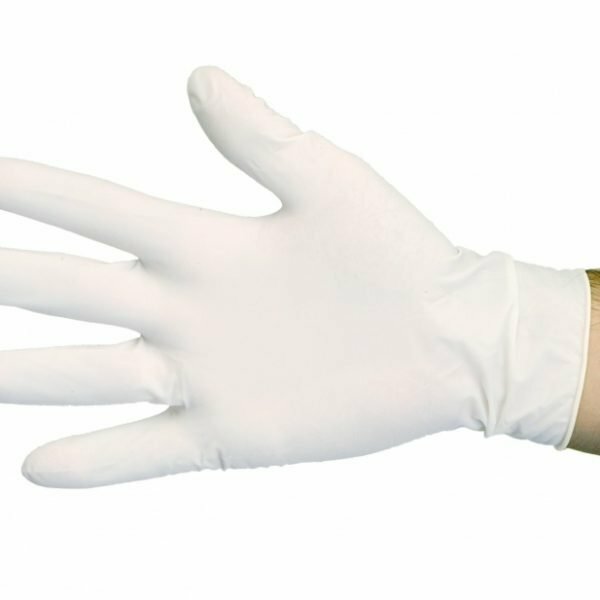 Hand protection is a crucial part of any workplace’s safety protocols. 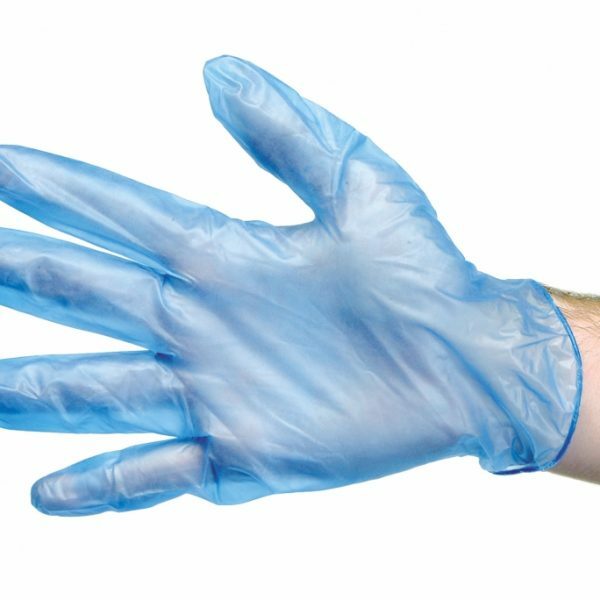 We offer a variety of disposable safety gloves, including latex-free gloves made with materials like vinyl and nitrile. 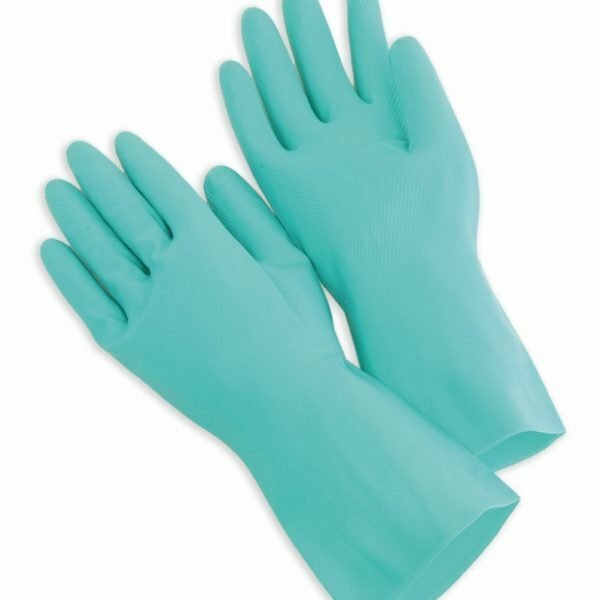 These disposable work gloves are ideal for gardening, food service, medical environments, general labor, and more. Browse our full selection below! Most pricing is per dozen; bulk orders are available! 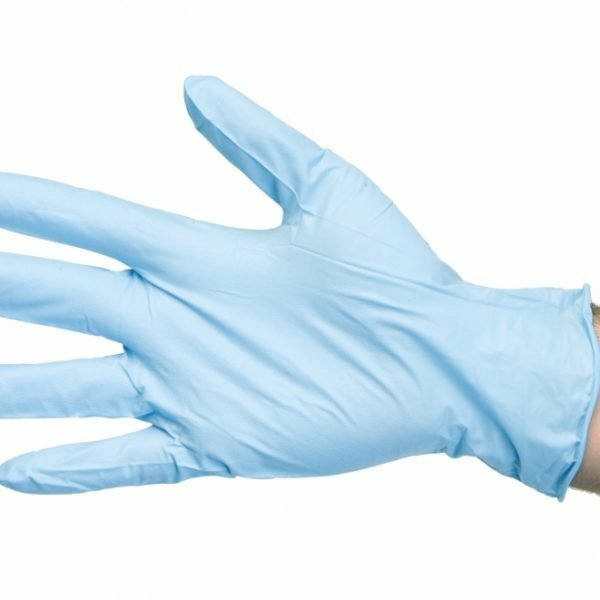 Durasafe Vinyl Medical Exam Gloves comprised of premium synthetic PVC to resist environmental contaminants and irritants. 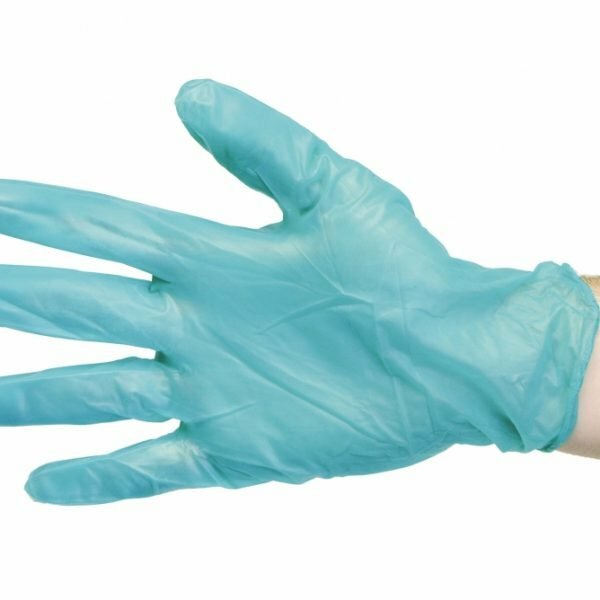 Life Guard Nitrile Exam Gloves comprised of premium synthetic nitrile for superior hand protection. 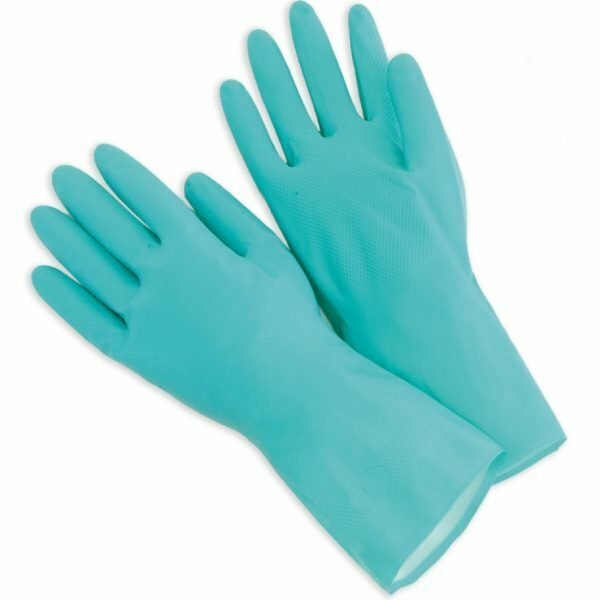 Made from the highest quality virgin nitrile rubber. 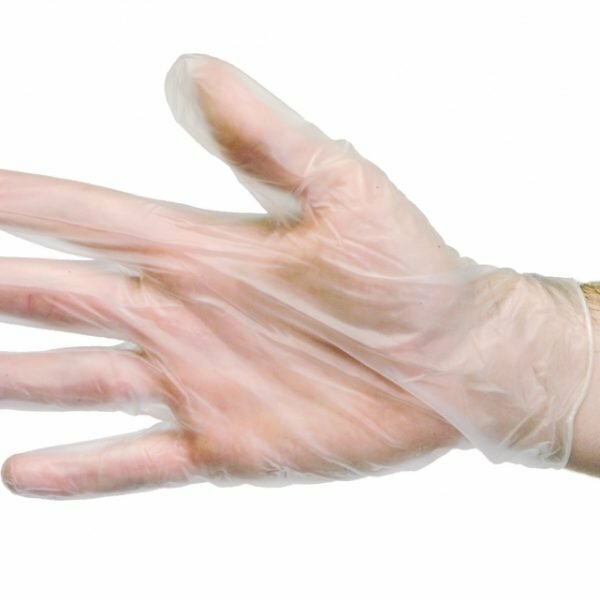 Protect from environmental contaminants and irritants.